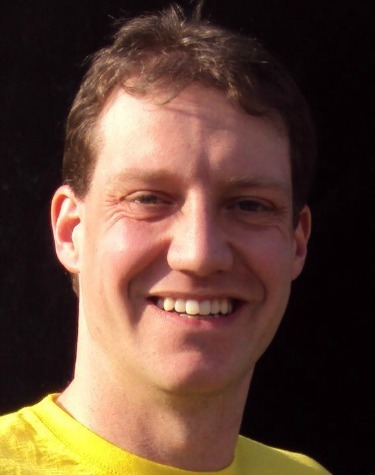 Paul is a poet, playwright, former classroom teacher & now novelist who is based in Ramsbottom, Lancashire. He has written for many different formats, including plays for the Bolton Octagon, teaching resources for the National Literacy Trust & BBC and now his first novel. Set in a fictional Lancashire High School, "Requires Improvement" follows the tale of a struggling drama teacher, giving an insight into the highs and lows of working in education in the UK today. It tries to answer that immortal question "Why do the teachers always look so tired?" Those who can, teach. That's what the recruitment poster said. Five years into the job, Jim Tovey, drama teacher extraordinaire, is beginning to doubt whether he can after all. OFSTED says he 'Requires Improvement'. Janet his line manager is saying worse. With a thousand pairs of eyes looking to him for guidance and a young mind of his own to raise, does Jim have what it takes? 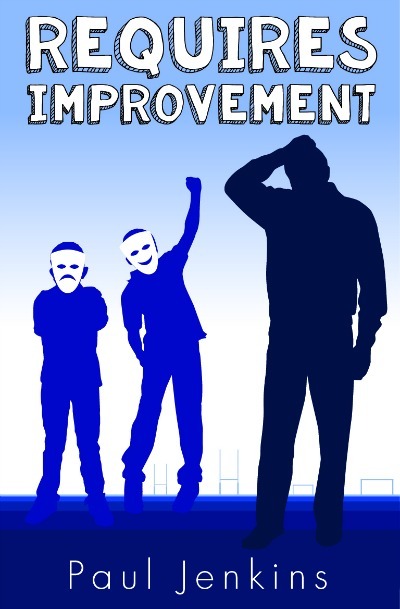 Casting a satirical eye over teaching in the 21st century, 'Requires Improvement' takes you on one man's journey through the school year, giving a glimpse into what goes on behind those school gates and hopefully answering that timeless question. "Why do the teachers always look so tired?"